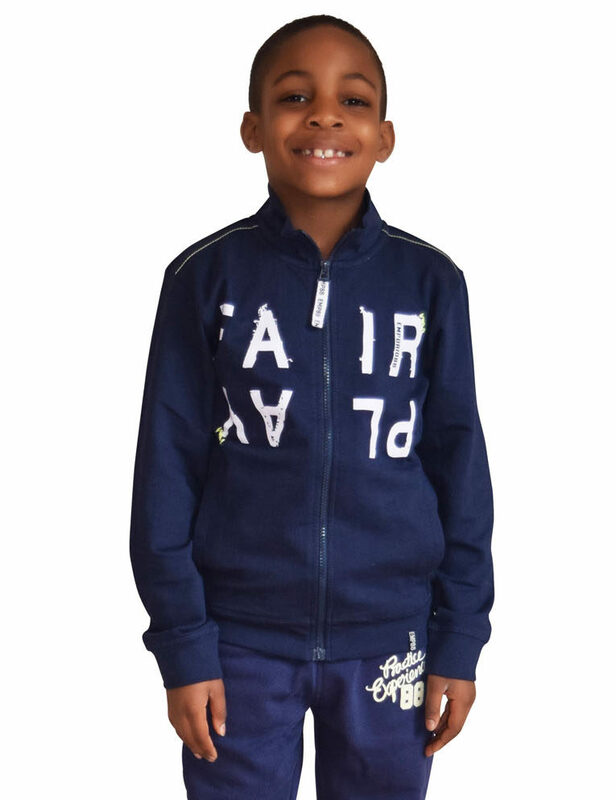 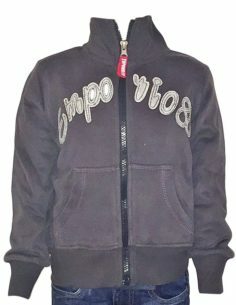 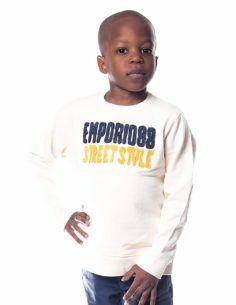 Boys Jumper by Emporio 88. 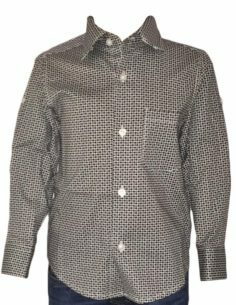 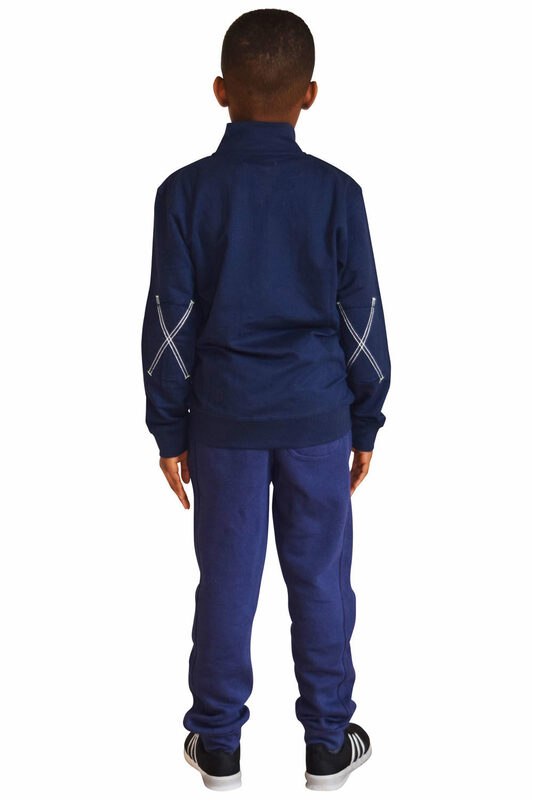 Full zip jumper with ‘X’ elbow patches. 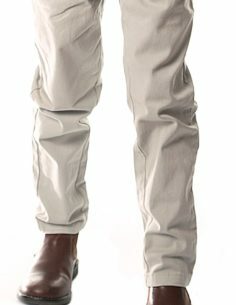 Cool active wear. 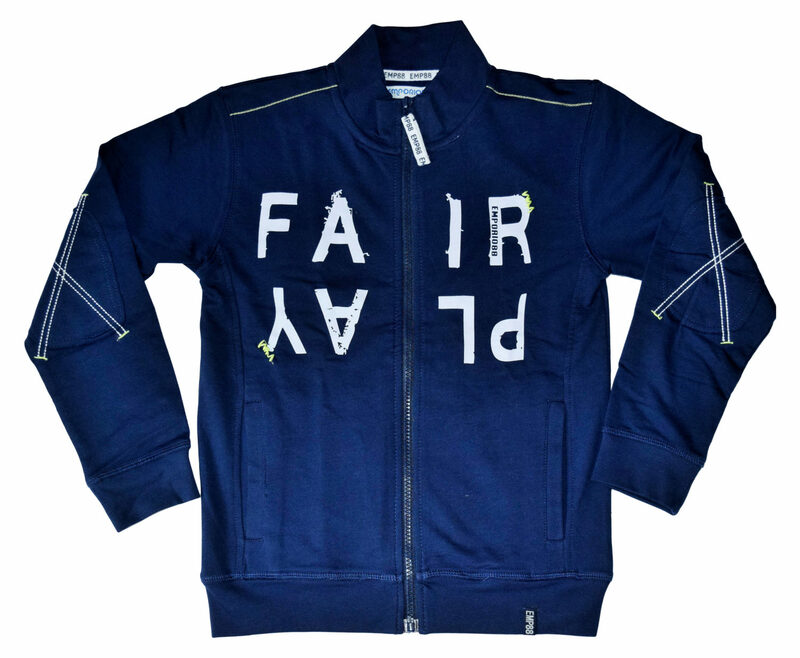 Be the first to review “Fair Play Zip Jumper” Click here to cancel reply.